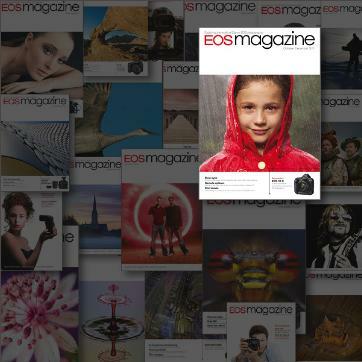 We produce a cumulative index to help you navigate through your back issues of EOS magazine. We scour through each article and technique and pull out the relevant topics so that you can find the information you need more quickly. 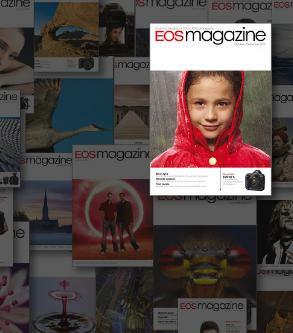 Ideal if you have a large library of EOS magazine issues sat on your bookshelves! With the relaunch of EOS magazine in 2006 we began a new cumulative index to accommodate the different magazine cover date system. The new index starts with the April-June 2006 issue and ends with the current issue. Each subject listing is followed by the magazine issue date and page number.